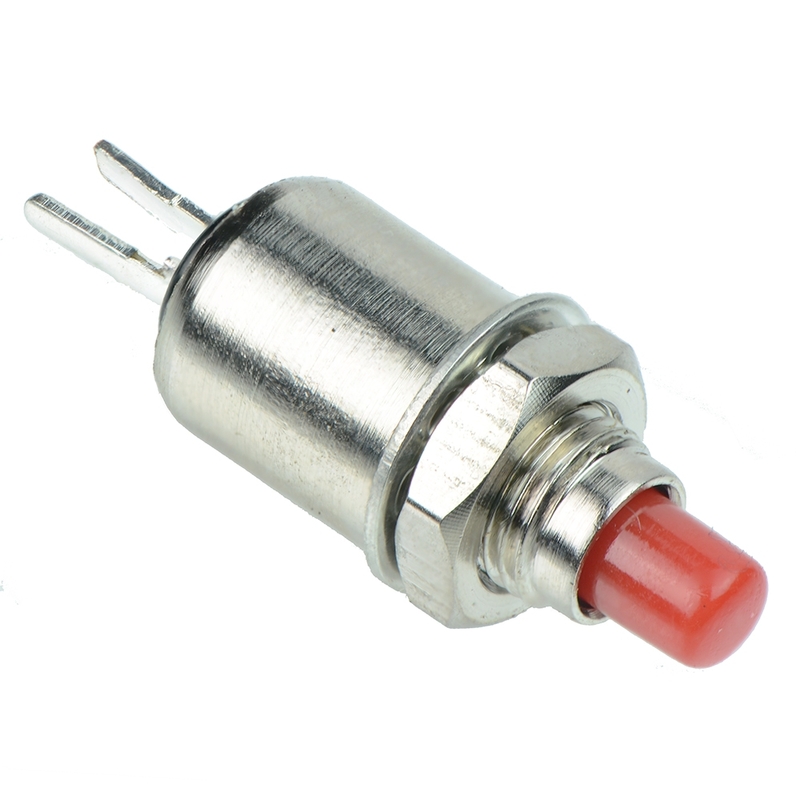 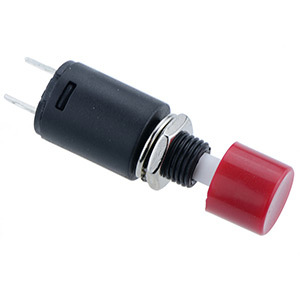 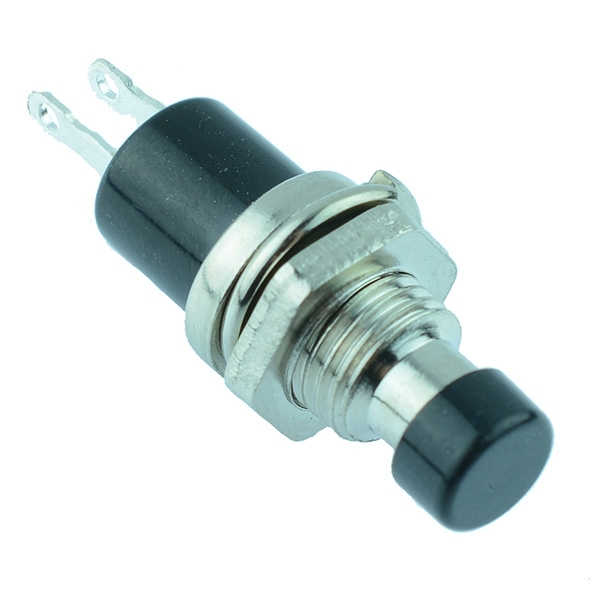 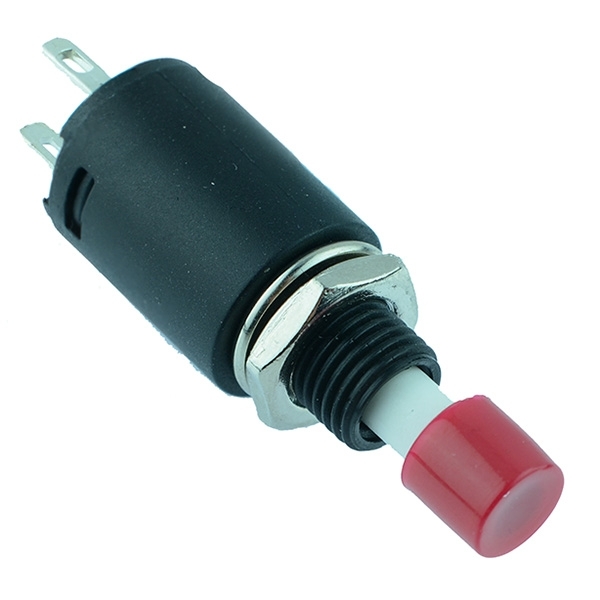 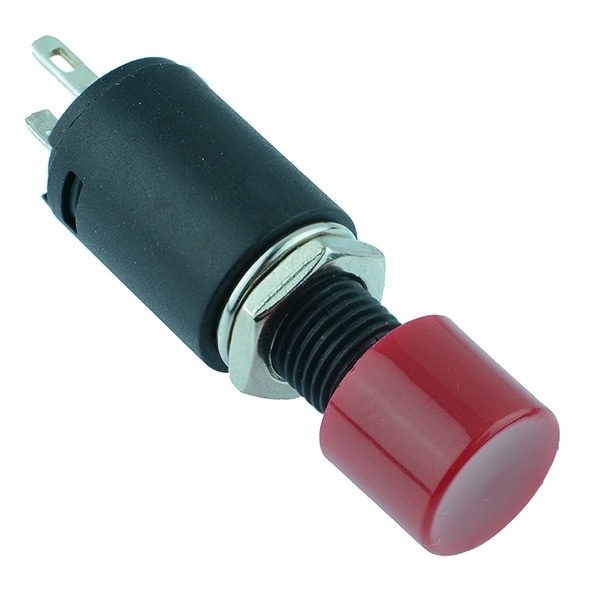 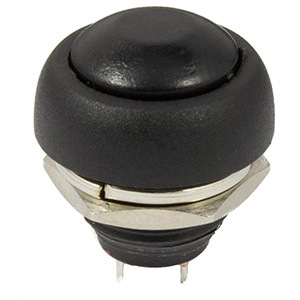 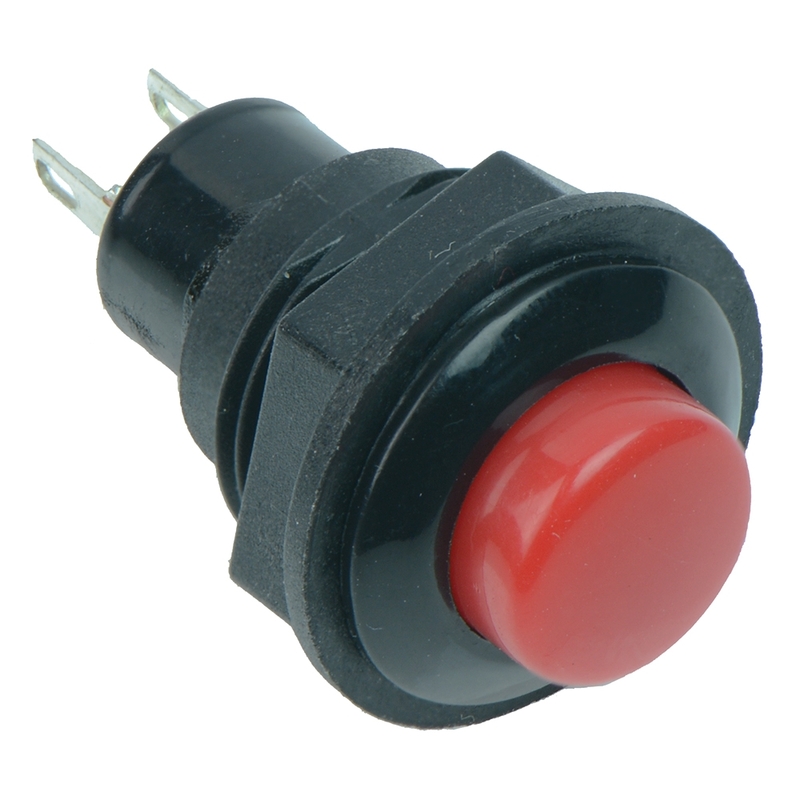 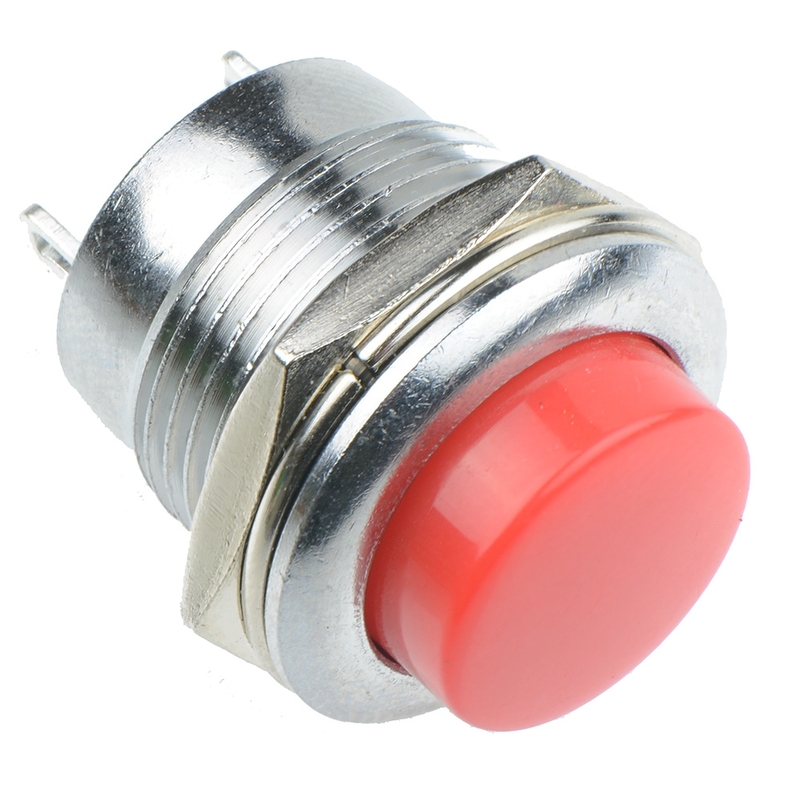 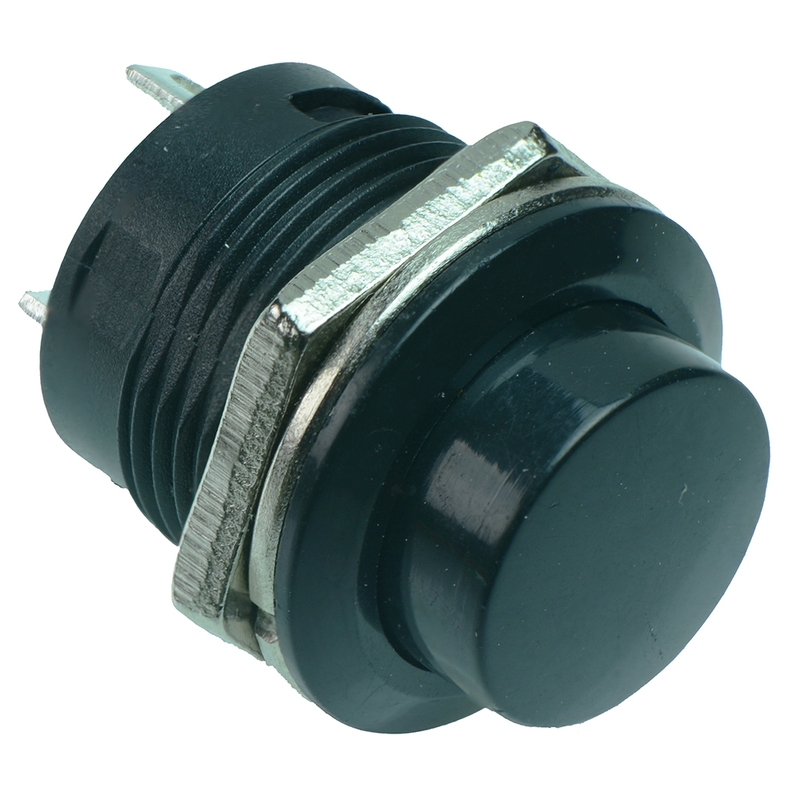 View our range of push button switches with latching or momentary actions. 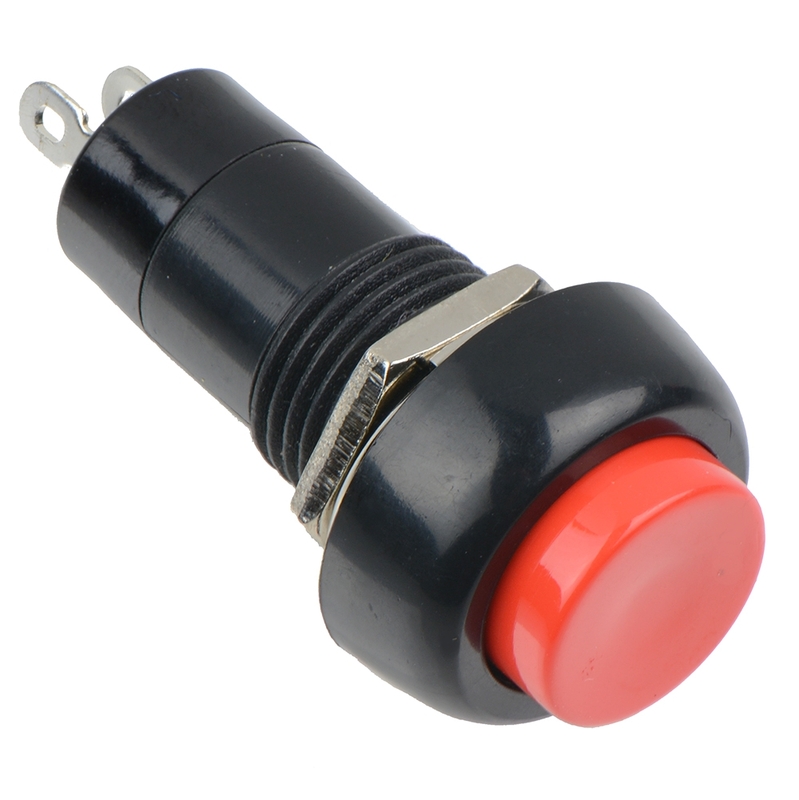 Available in a range of styles and colours. 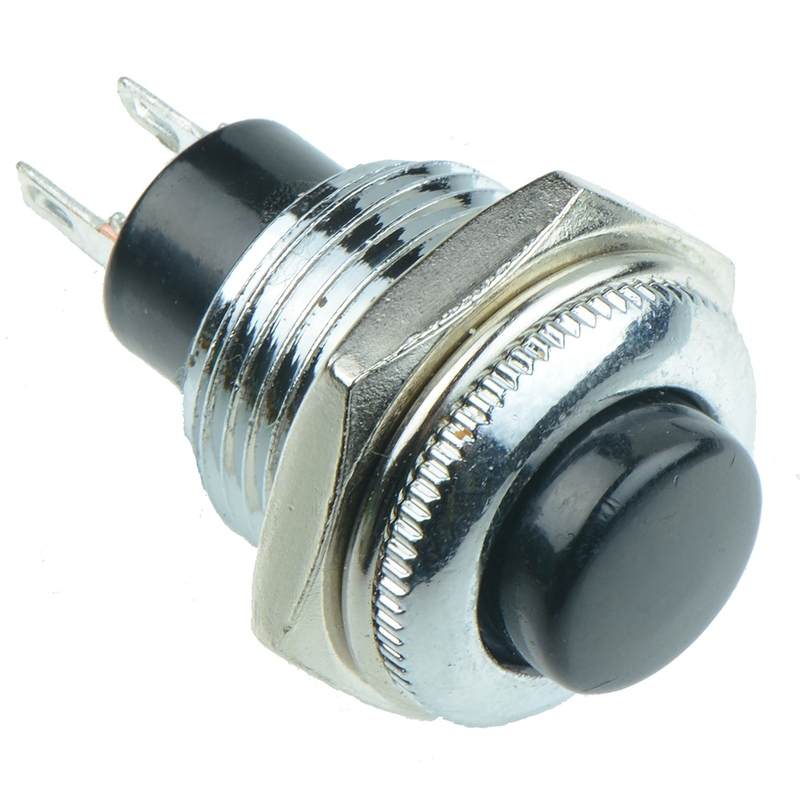 Sourced from industry leading manufacturers including SCI and dispatched the same day for in-stock items.